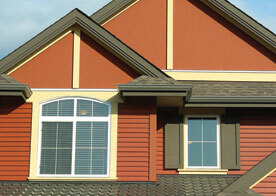 Windows are an important aspect of every home. If you don’t have windows, you don’t have a home! So, if you’re looking for the perfect contractor to provide your home with the windows you want, there’s no better contractor than Cambridge Exteriors in Marlton. It’s important to understand that we’re not just a contractor that deals with new homes; we’re an experienced contractor who is ready to replace, repair and install the windows that are right for your budget. When you choose Cambridge Exteriors, you’ll soon learn that there are many different windows that you may purchase for your home. Whether you’re looking for replacement windows to enhance your home’s efficiency, or you need a contractor at your beck and call for custom windows, we’re the company for you. 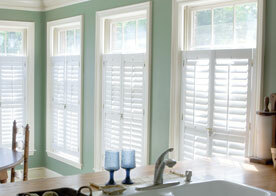 Plus, we are also experienced at installing both bay and bow windows. 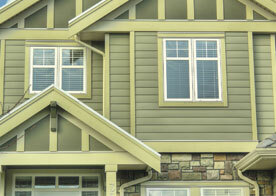 Keep in mind that a big part of our window services is making sure that your home is as efficient as possible. You don’t want to be wasting money to keep your home cool in the summer and warm in the winter; instead of wasting that money, save it and give back to your home and to yourself by upgrading your old single-pane windows for energy efficient ones that are right for your budget now and into the future. We are proud to serve the residents of Marlton with the best window installations, replacements, custom windows, repairs and more. We’re not done until you’re completely satisfied. Contact the number one contractor in South Jersey online now to get started.